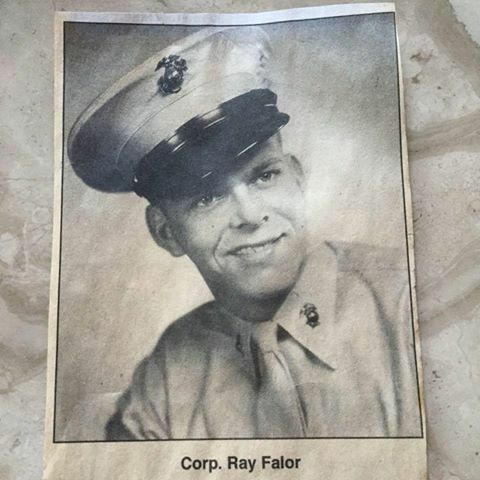 Ray Falor while he was in the Marine Corps. [S123] Debra Fortney, "Debra Fortney's Emails," e-mail to Kenneth Falor, November 2018. [S26] 1850 US Census Records, US Census Records. "Irving obtained a degree, in law, from Stanford, but then entered battle in WWI. He returned with a disfigured face, and side effects of gas poisoning that rapidly became diagnosed as Parkinson's disease. " 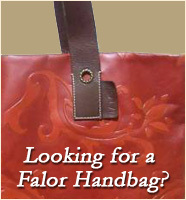 [S112] Irene Marie Falor, "Email - Irene Marie Falor," e-mail to Kenneth Falor, Friday, August 9, 2013. [S82] Duehl T. Falor, "Duehl's research." [S118] Interview, Robert Falor, 2/16/2017.